Blog Days of Summer….or how to be creative in 97% of sweltering heat. | Lorell Frysh Ph.D.
Blog Days of Summer….or how to be creative in 97% of sweltering heat. It’s summer on the Georgia coast and my mind has merged with the haze as it shimmers off the ocean and lingers in the sticky air. It’s time for cappuccino-ice-lollies, beach walks, and afternoon concerts at the Cloister’s beach club enjoying the folky-reggae-pop songs of my super talented son-in-law, the Cloister’s very own musician-in-residence, Owen Plant. 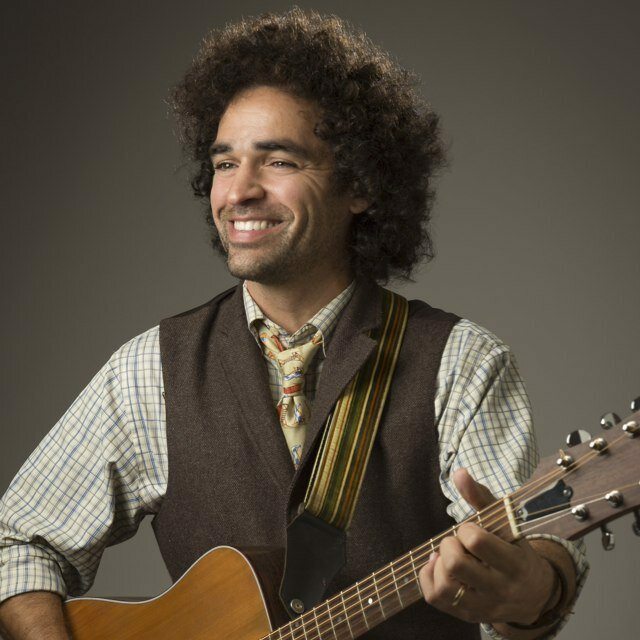 When living in Santa Barbara, Owen had David Crosby, (yes that David Crosby) as his back-up singer, has been the opening act for the Avett Brothers, Amos Lee, played the Vans Warped Tour…..well you get the drift…he is very talented! 97%! The humidity is intense and my mind is in no shape to think much about crafting the companion journal/workbook to Jewels in the Net of the Gods, which is my response to all wonderful questions that are coming up for readers. So over coffee at Wake Up, the local St. Simons morning hang out, complete with fair trade coffee and the only place on the island that actually has almond milk, we spent the time chatting about what it means to craft a song. What is the passage of word to lyric? How does the inspired note and line become melody and prose-poems on his CDs? And does it differ any in any way from how words find their way to color my pages? Inspiration, Owen says, is somewhat free-floating for him, often the result of ad-lib strumming. Sometimes it comes from a word spoken or a random rift that stimulate a thought, a line, a whole verse. And then, for him, it’s a waterfall of creativity, gently massaged perhaps after the initial rush, but often pretty much a waterfall as he is an open vessel for the song to come through. And I guess it happens that way for me too. I wait, and wait and life happens til somehow the way opens and words tumble out in a rush of images and reflection…..once the haze lifts. In the meantime Owen continues to play to a delighted summer crowd. ← Independence – What does it mean Spiritually? Copyright © 2019 Lorell Frysh Ph.D.